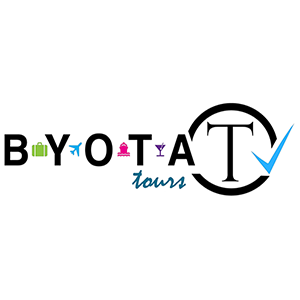 The BYOTA Select Store offers an entire package of experience and discovery! BYOTA Select offers all of the tools and applications combined with features, making the company one-of-a-kind. BYOTA Select fundraising Opportunities help you fund your next group trip with our fundraising features. BYOTA Select ordering system makes it quick and simple.